Postability Inc. is a bespoke software development firm focused on the development of NC post processors for Mastercam CAD/CAM Systems, which are used in the programming of computer-controlled machine tools. 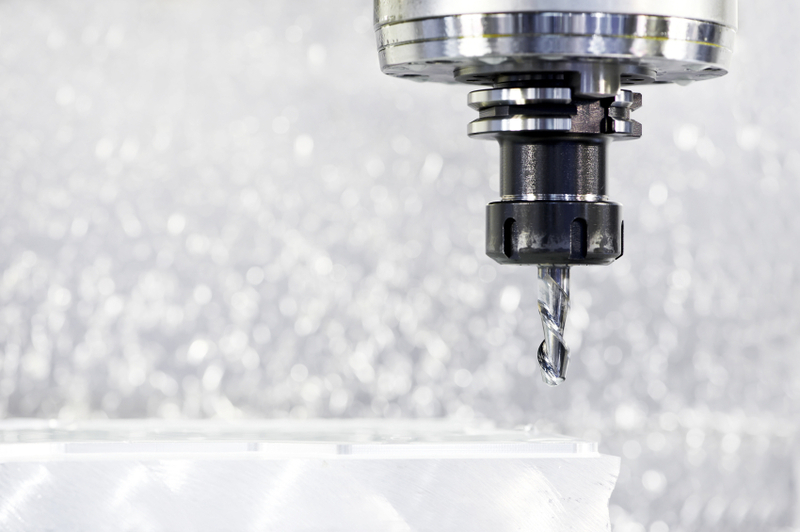 Post processing is an important yet often overlooked step in the CAD/CAM/CNC process. A post processor (referred to as a "post") converts generic CAM system output to machine-specific NC code that accounts for machine kinematics, control syntax, advanced control functionality, programmer style, shop standards, and operator preferences. Postability's Unified Post Kernel represents a step forward in Mastercam post development. Core post functions are maintained separately to the customized sections of each post processor. 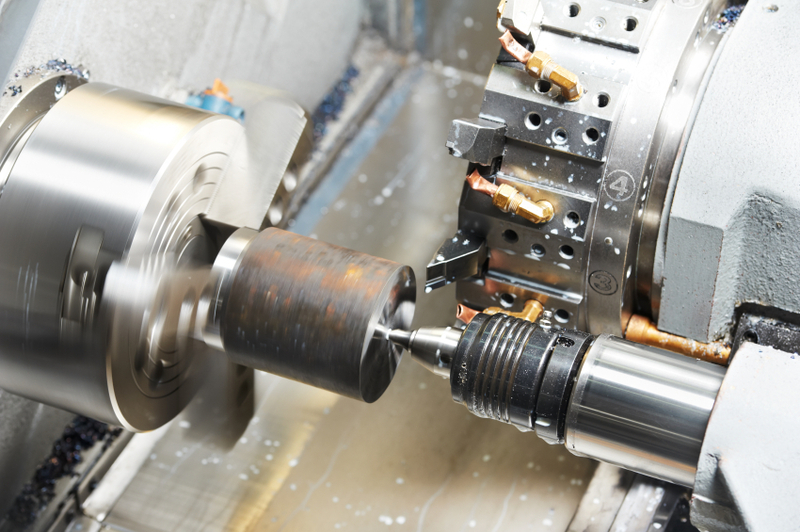 Each client benefits from ongoing development as the Unified Post Kernel is enhanced to support new Mastercam functionality, while simultaneously appreciating the high level of customization possible with Mastercam's MP post processor programming language.